How to Knit. Basic Techniques and Video Tutorials. When you learn how to knit, don't try to figure out "everything at once". Knitting techniques is so diversified, that even having 20-30 years of experience in knitting, you will still find something you have never head before about your favorite hobby. Besides that, knitting technique doesn't stay on the same place. Every day thousands of talented designers invent something new like a knitting technique. How to finish your project - BINDING OFF. Where to find all this information? Since the majority of people are the visual learners, it is better for learning if you CAN SEE what you are going to do. There are a few options. Find yourself a teacher (a friend, neighbor, and etc.) who can show you how to do it. Buy a book which has good pictures and comprehensive explanations. Here is the knitting book I consult from time to time. Take a ball of yarn, knitting needles, sit in a chair, relax and watch videos. Then try to repeat what they demonstrated to you. 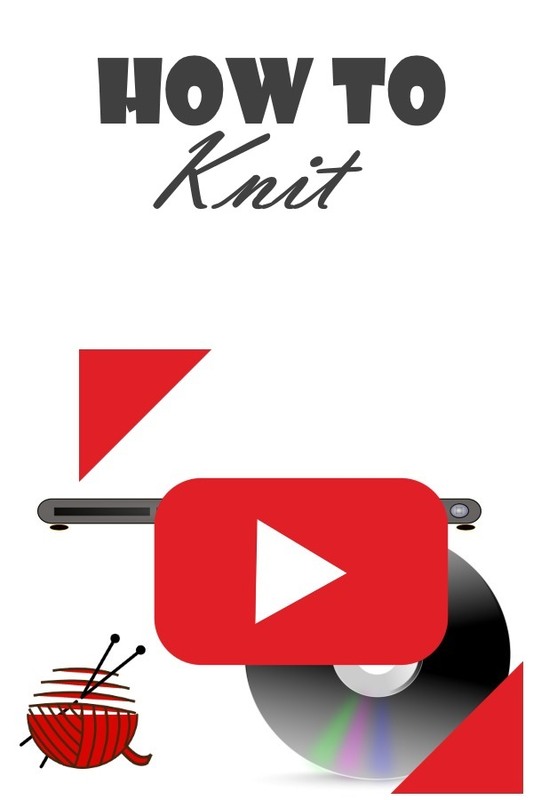 Here is a set of knitting videos for your the very first step of the "How to Knit" journey. Step 3. Advanced Knitting Techniques. This Step will teach you how to read and knit patterns, to use different knitting stitches and techniques, to join parts of garments to each other, and so on. I'll update this Step all the time. There are so many interesting things to learn and to discuss. Let's begin from the links below. Knit a cable: with or without the aid of a cable needle. Circular Knitting: Large and small diameter circular knitting. Knitting Charts: How to read them. Twisted Stitch isn't always an error. Raglan Sleeves: "Trivia" which make a difference. Mosaic Knitting: An Easy Alternative of Fair Isle. Garter Stitch: The foundation of many knit stitches.